Start your own web hosting business without the hassles of huge investments and management of infrastructure. 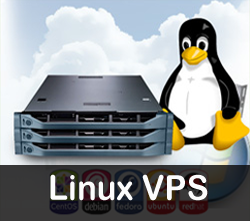 Checkout our best Linux Reseller hosting plans which are ready to use for web hosting businesses. 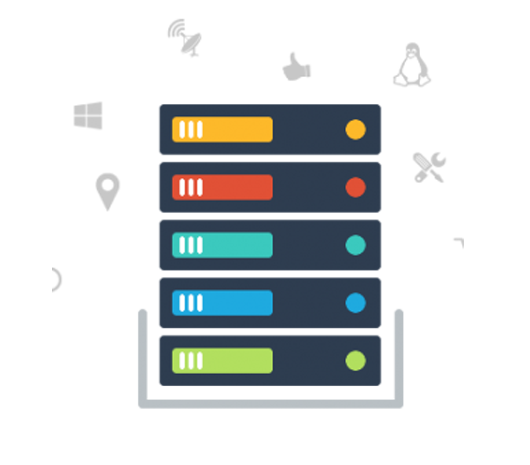 In general, the Linux Reseller Hosting is the great source for the people who prefer to start their own hosting company or business. The reseller hosting allows you to get the end to end support. 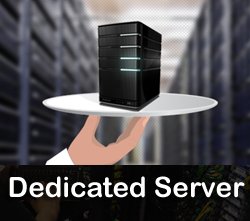 Currently, the reseller hosting could offer dedicated server as well as shared server hosting solutions based on your IT needs that allows you to get ultimate benefits. With this, you can get desirable disc space and also covers your bandwidth requirement according to your website traffic forecasting. Are you interested in starting your own web hosting company? Then you should choose one and only AGM Web Hosting Services to take the benefits of Linux reseller hosting. This interface allows you to manage the AutoSSL feature, which automatically installs domain-validated SSL certificates for the Apache, Dovecot, and Exim services on users' domains. It also allows you to review the feature's log files and select which users to secure with AutoSSL. Create your own attractive website with an easy to use site builder tool in our shared hosting plan. You don’t need a designer or a developer to build your website. Simply drag and drop your content and images in a template of your choice to build a website that you desire. The CloudLinux OS Lightweight Virtualized Environment is a kernel-level technology that isolates each tenant into their own environment and provides them with the amount of resources CPU, IO, memory, processes. Our web hosting plans include a powerful email solution that allow unlimited number of email accounts with POP3 and IMAP support as well as a sleek webmail interface..
Moving a website from existing hosting provider to AGM Web hosting server is not a big deal as we have our team of experts to do it for you. We migrate your website to AGM Web Hosting server for free. Purchase any of our plans and we’ll look into your entire website migration, all the way. If you are looking for a web hosting that is reliable with 24/7 support and doesn’t burn a hole in your pocket then AGM Web hosting gives you cheap shared hosting plans that are economical. 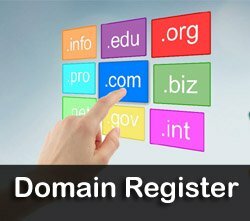 A subdomain is a domain that is a part of a larger domain under the Domain Name System (DNS) hierarchy. It is used as an easy way to create a more memorable Web address for specific or unique content with a website. 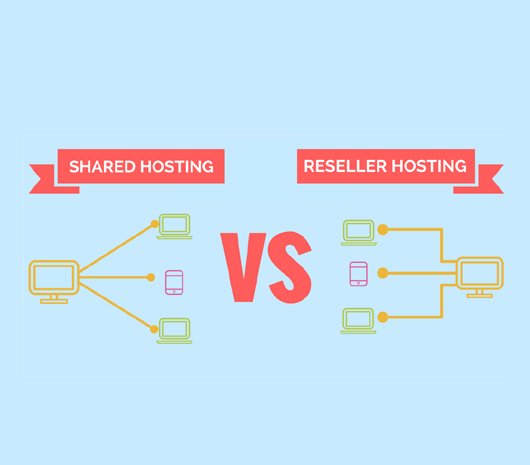 Unlike shared hosting, cPanel reseller hosting platform gives you the freedom and flexibility to resell hosting space to end users with ease. Kick start your hosting business with our best reseller hosting plans. You can create Unlimited cPanel accounts. 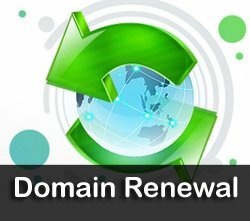 Can I transfer my existing domains to AGM? You can transfer your existing domains to AGM. 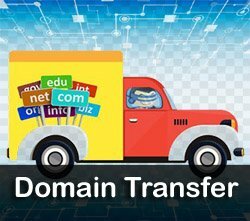 For domain transfer, you will have to pay the registrar transfer fees. You can also register new domains from us and manage it from the client area. Do I get a free Auto SSL for every domain? Yes, we provide free digital certificates. Every domain that you host in your Linux reseller account would be eligible for a free ‘Let’s encrypt’ Auto SSL certificate. Will you help me to move my reseller hosting to AGM? Yes, our support team is available 24/7. You can contact us through live chat, email or phone. Do you take my clients website backup? 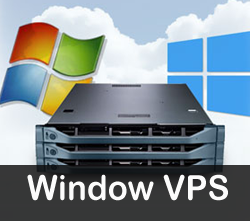 Yes, We take backup of the complete reseller hosting account. We accept various payment methods. You can sign-up for the Linux reseller plan and pay using payment options like credit card, debit card, net banking.